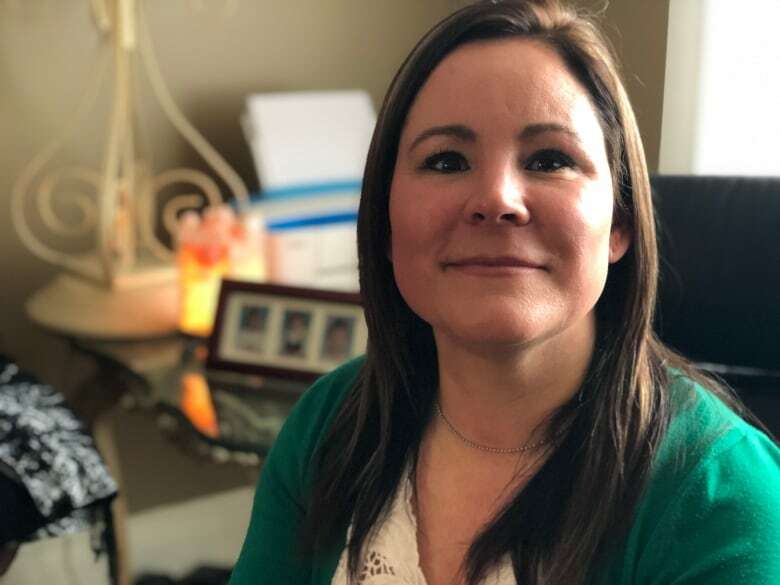 An Ottawa woman who lost both her legs and one of her arms after a dog bite sent her into septic shock says a new foundation designed to spread awareness about sepsis and connect survivors will save lives. The Canadian Sepsis Foundation will officially launch in Hamilton, Ont., on Monday afternoon. It was created by a doctor who works at McMaster University to help raise awareness about the illness, provide information on symptoms and offer help to survivors. Christine Caron said that type of support simply wasn't available back in 2013 when she was bit while playing with her small dog. The wound became infected and Caron's body went into septic shock, cutting off blood flow to her extremities. She was in a coma for 28 days and when she woke up, her new reality was almost too much to take. "I left the hospital being told there is no information, you will have to do research when you get out, there is nothing out there," Caron said. "Apparently some patients have put together some support groups. This is what I was told leaving the hospital." Since then, Caron has been working to support others like her online and will continue that work through the foundation as a patient partner. "It's a comfort to know you're not the only one suffering this type of thing," Caron said. In January 2017, researchers argued in the Canadian Medical Association Journal that sepsis should be treated as a separate cause of illness and death around the globe. An estimated 30 million cases of sepsis each year result in more than eight million deaths. Caron said those who do survive are often suffering from post-sepsis syndrome, with symptoms that can include hair loss, anxiety, nightmares and loss of concentration. She said many don't realize that what they are going through is normal. "They just survived hell. They think that they're getting better. Three months into getting better, you get slapped in the face with this," Caron said. Kelley Shields also survived sepsis following a hysterectomy in 2017 and hadn't even heard of the syndrome until connecting online with Caron. 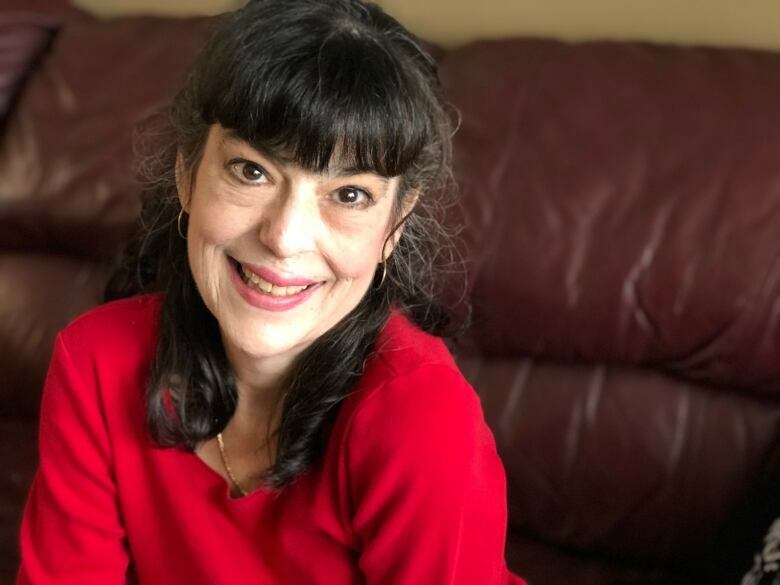 "I didn't know what was going on, and if I would have had somebody at the hospital give me that knowledge of post-sepsis syndrome, I would have been prepared for it. I would have had some tools to be able to say, this is normal," Shields said. Shields, who also lives in Ottawa, said the launch of the Canadian Sepsis Foundation is a huge step in the right direction. "Having the sepsis foundation will take away the questions," she said.